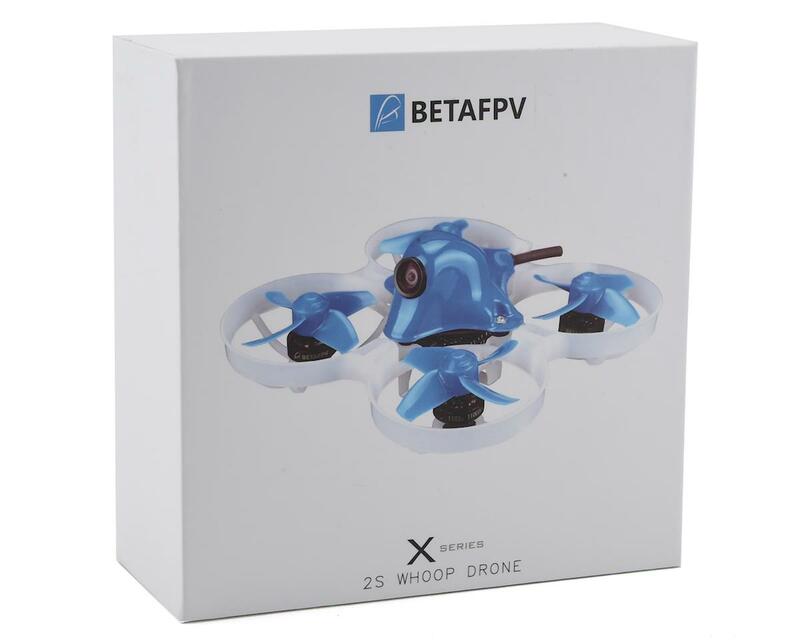 BetaFPV Beta75X is the ultimate whoop FPV pilots have been dreaming of! Brushless, 2s capable, and pure performance. As the whoop craze started, elite pilots were squeezing every gram of performance out of the whoop platforms: but still wanted more. Some enthusiasts custom made their own parts, seeking sheer performance. The downside? Limited availability to the masses. 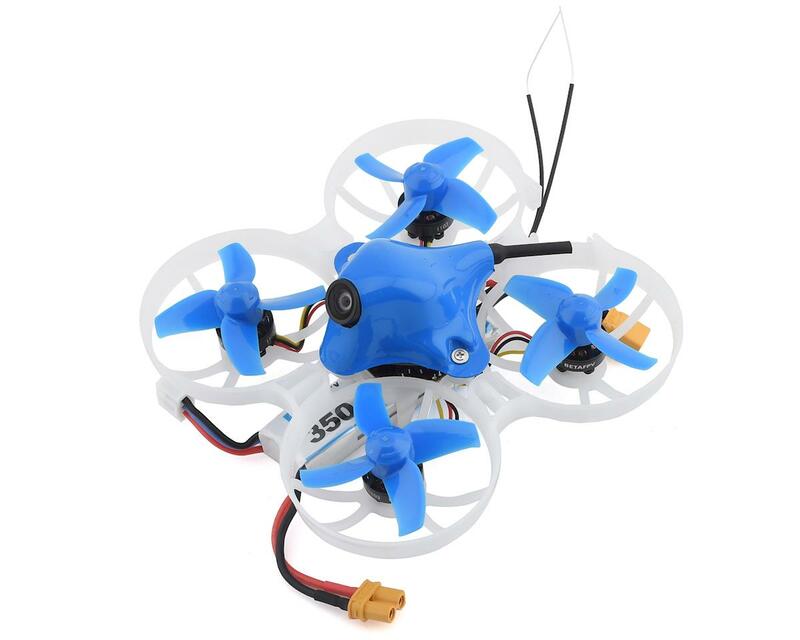 Enter the Beta75X, a purpose built 2s whoop drone that is fully acro like a larger quad, but small and safe enough to fly outside within minutes. DSMX: Supports DSM2 & DSMX Protocols. 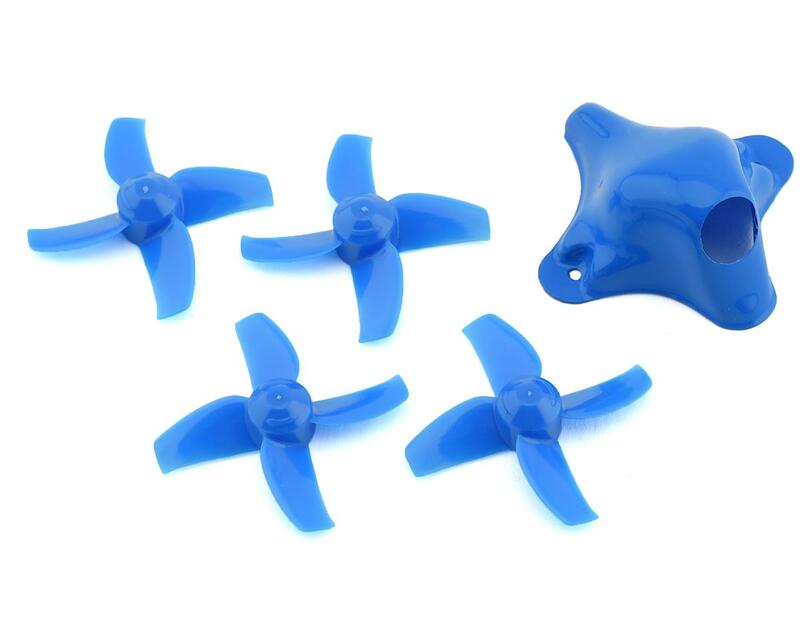 Compatible with all Spektrum & JR based DSM2/DSMX radio systems EXCLUDING: Spektrum DXe, & OrangeRX RF Modules. FrSky RX Note: EU-LBT Firmware users should read this article.